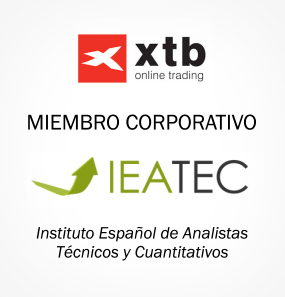 Becoming an IEATEC member is a simple procedure. 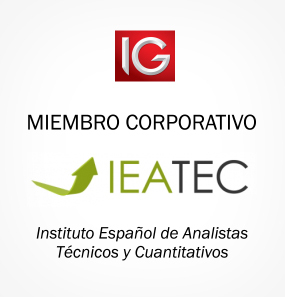 You can request IEATEC for admission attaching your Curriculum Vitae at the following address: secretaria@ieatec.es. The Admission Commission will evaluate the applications during regular meetings, referring pertinent reports to the board of directors. Applicants will receive a reply by email notifying the approval or rejection. The response will be sent to the same address that the applicants used for the request. Applicants must be officially graduated, or at least, they must demonstrate enough professional experience in technical and quantitative field, according to the board of directors’ statement. Applicants must be unencumbered by any intentional crime; having been subject to expelled from any professional school, or having been penalized by The National Securities Market Commission (CNMV). Applicants must fulfil the necessary conditions according to the income, admission works or any other kind of tests that the Admission Commission decides or have passed the correspondent exams, in order to obtain the Academic degree which is issued by the institute and it confers the member status. 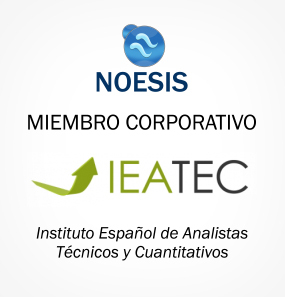 Applicants must demonstrate enough practice knowledge about technical and quantitative analysis, which can be required if the applicant is developing his work on this field at the time of application and a minimum experience of one year to the date in enterprises, public administrations or teaching activities. Applicants must pay the Economic rights and/or some fees which are fixed by the Board of directors. The applicant shall be submitted by two persons, both IEATEC members, who will expose the reasons about the candidate’s suitability. Assuming that It could not be possible, the candidates could be endorsed by the Admission Commission. The applicant must be working, or have been working for at least two years, as a technical analyst in a market institution in any activity related with capital markets. The applicant shall be a legal entity holding non-profit status or its equivalent, as determined by the Board of Directors, with registration in a recognized legal jurisdiction. The applicants can also affiliate to the institute, as long as requirements exposed at 3.1 can be fulfilled, due to their market correlation: senior managers of issuing companies, investors relationship unit and university professors who can verify an extense curriculum specialized in the technical and quantitative market. Admissions Committee may also propose to the Board of directors the exceptional renowned experts admission in the financial market who were not able to accomplish one of the previous requirements. The applicants who possess the CFTe certification or CMT will be exempted from the previous requirements explained throughout the third point. 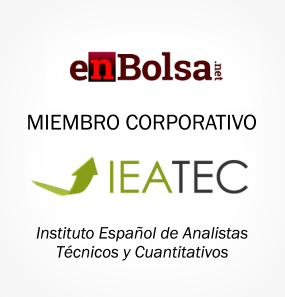 Membership in IEATEC exempt candidates from requirements of 1 and 3 point.